Rest assured, once you take this Honda Odyssey home you will know you've made a solid investment. It is a one-owner van that has truly been well maintained. Non-smoker? No worries the previous owner was too. Our customers are important, and we want to make sure that they get the best, so we put all of our inventory including this Honda Odyssey through a strict and severe MULTI-POINT INSPECTION. The body is perfect and straight as a pin and has never been wrecked. Looking for power? Look no further! This 3.5L V6 SOHC 24V engine has all the power that you want in a vehicle. We can't think of any reasons that your vehicle shouldn't pamper you. This Honda Odyssey will give you the luxury that everyone wants. You've heard of the old saying, "Everything but the kitchen sink?" Well, to be fair, there simply wasn't room for anything else on this fully equipped Honda Odyssey. This baby 'purrs like a kitten' under the hood. 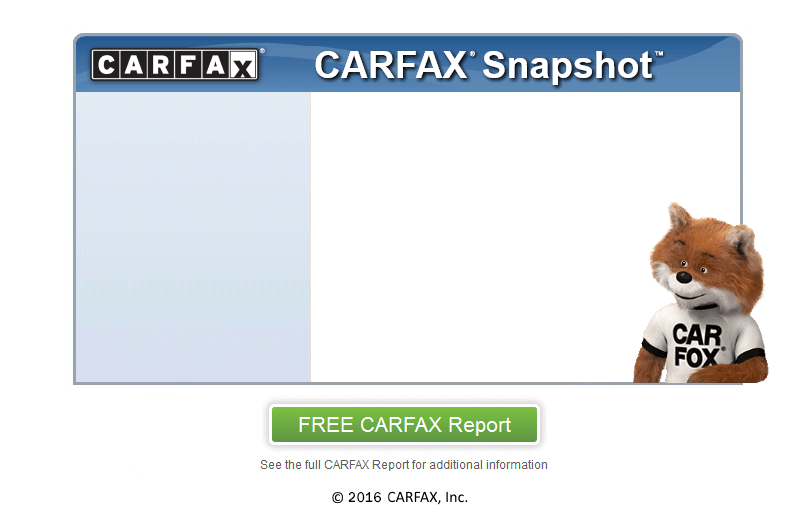 Check out the included CARFAX report which shows this van to be a one-owner vehicle. Be sure to ask us about our optional extended warranty packages that are available and at very affordable prices. We offer great low monthly payments to qualified buyers with low money down and your clean used trade-in. Call us to day at (804) 744-9636 to find out more.